Please note: The above links are external sites that we do not control. We are an award winning, family business based in the village of Llanrug. Established since 1973, our aims are to provide premium quality meats and deli goods, with a service you can rely on. We are here to help – just ask! 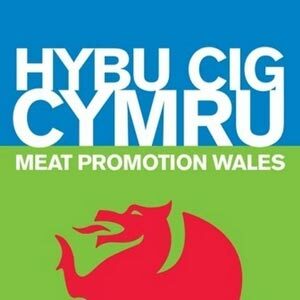 We’ve reached the finals of the Welsh Butcher Shop of the Year 2018 competition! Results will be out early November. "Fantastic service, friendly staff, amazing staff, great place to meet for coffee a chat and food." "Best fillet steak of the year today from you Bois! Perffaith! Osam angen chwilio dim mwy! Diolch welai chi o fuan." "Croeso mawr bob amser, cig lovely. Bob tro a diddordeb a barod i helpu. Diolch." "These are the only sausages I will buy. The steaks are beautiful, not chewy. Friendly staff." "Un o'r cigyddion orau yng ngogledd Cymru. Diolch am eich cyfeillgarwch pan oeddem ym byw yn Methel!"